What do Cannonball Adderley, Thelonious Monk and Chick Corea have in common? 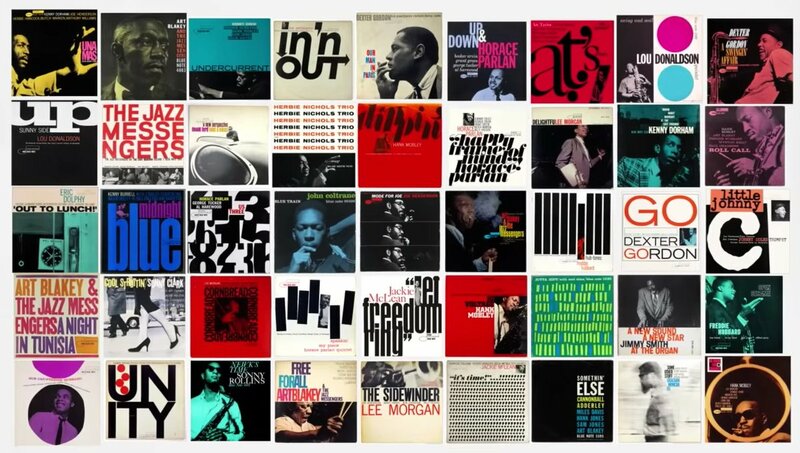 Apart from all having ridiculously cool names, they all recorded on Blue Note Records, the greatest jazz label of all time. The thrust of Sophie Huber’s documentary, like the music, is freedom. Founded by German-Jewish immigrants Alfred Lion and Francis Wolff, Blue Note came to exemplify change, collaboration and exploration, home to a community of wonderful ’50s and ’60s musicians who found creative freedom in Lion’s “I’m not even going to watch the clock” attitude. As for Wolff, his smokey photography that established the label’s stylish, cohesive look (alongside Reid Miles’ ingenious design work) provides exhaustive visual accompaniment to the film’s affectionate reminiscences. With contributors ranging from Herbie Hancock and Wayne Shorter to Robert Glasper and Norah Jones, Beyond the Notes (a phrase used to describe Hancock’s playing) covers all aspects of the iconic record label in a way that should appeal to Morganites and neophytes alike. The irresistible hard bop sound, engineer Rudy Van Gelder’s intimate recording from his parents’ house (he built a control room window into their living room) and the music’s political resonance, all made the label a mark of guaranteed quality akin to Studio Ghibli or HBO (but not HBO Films). Finally the movie explores Blue Note’s contribution to hip-hop, as described by Terrace Martin and A Tribe Called Quest’s Ali Shaheed Muhammad, at a time when black communities were deprived of music teachers and instruments and only had jazz records and turntables left. Huber shows the resurgence of jazz in the recent work of Glasper, Thundercat and Kendrick Lamar, the racial politics of our times mirroring the civil rights struggles of the ’60s. Her documentary serves as a gentle yet urgent reminder that the essence of jazz, listening to each other and letting people “talk”, is exactly what’s needed in politics today.